Portable rugged, water resistant Bluetooth® speaker. It's massive sound can fill any room, or outside space while doubling as a power bank for your other devices. 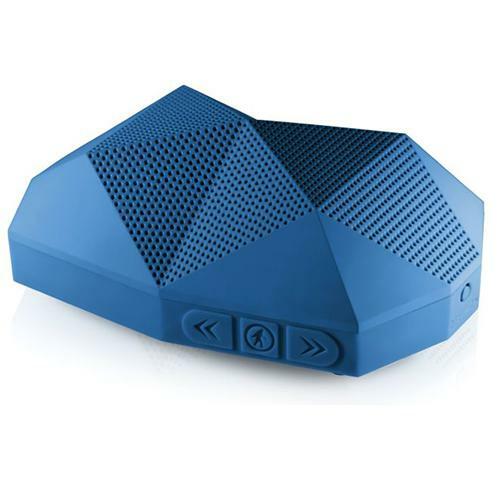 The Big Turtle Shell® Bluetooth® speaker gives you the best wireless audio experience in any setting; from the beach to the pool party, the campfire to the backyard BBQ, The Big Turtle Shell® can handle it all with style and ease.